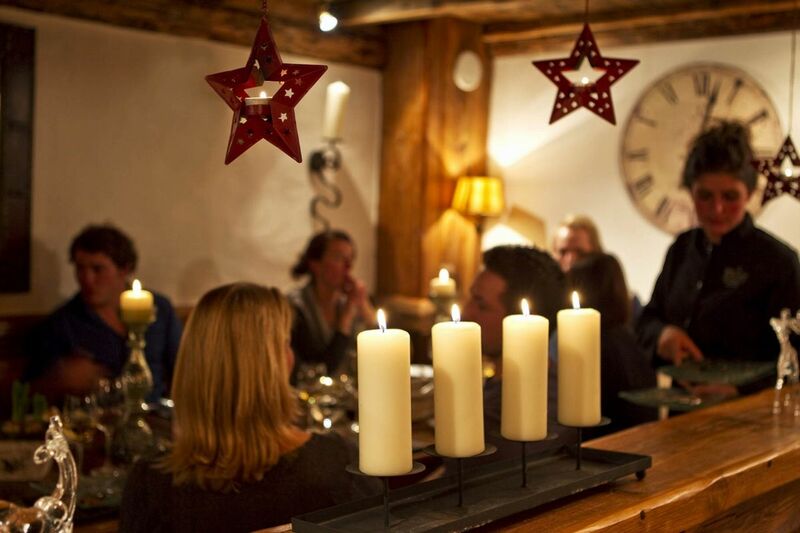 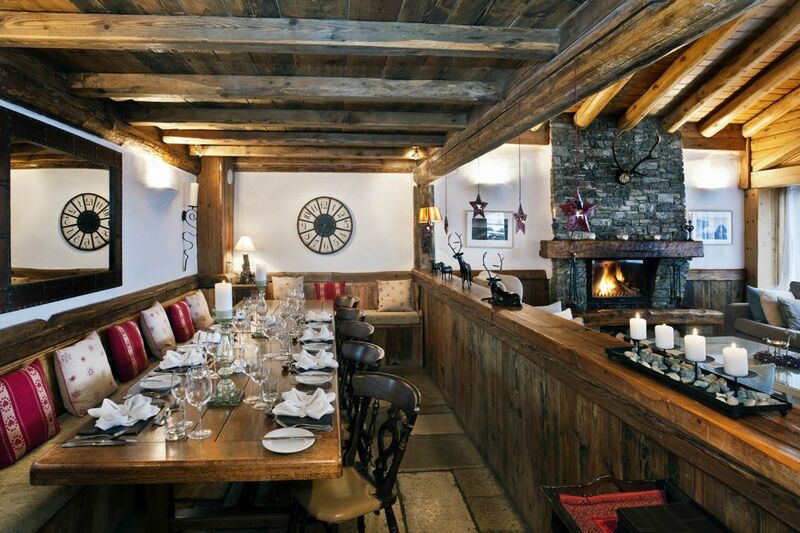 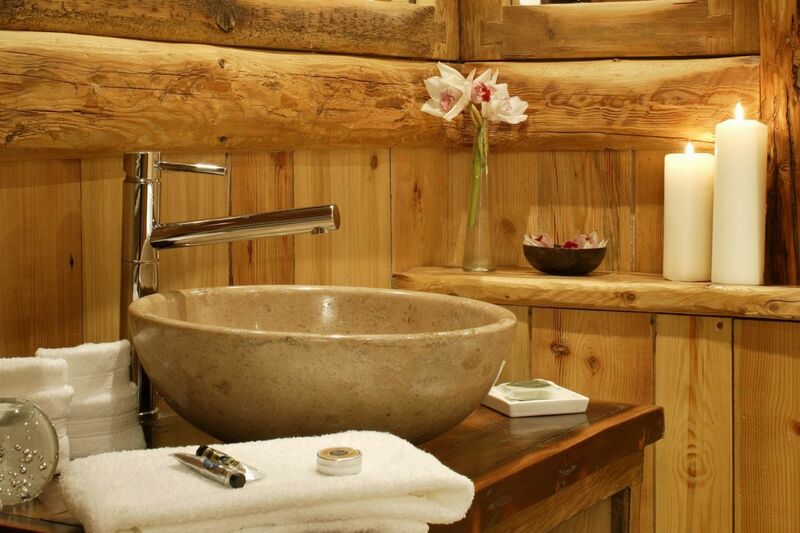 Chalet Mistral exemplifies a convivial ambiance that combines the traditional Alpine entice with modernity. 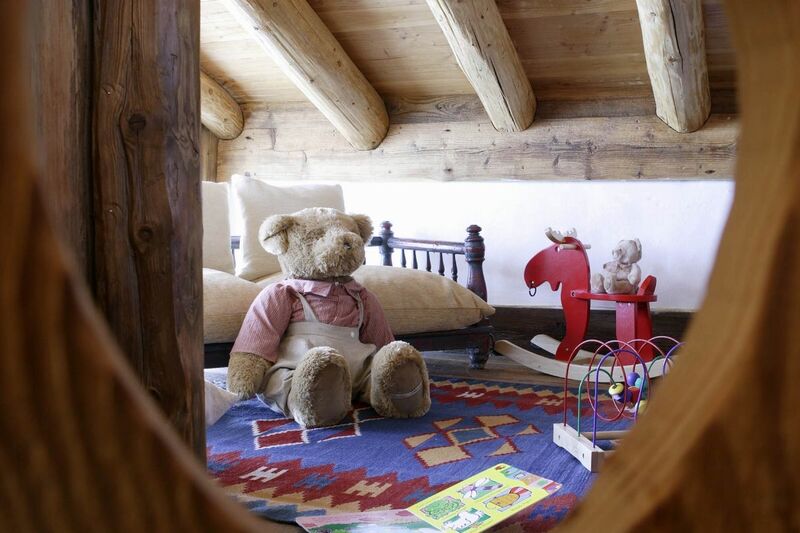 The peculiar beams and high ceilings of the main entrance are a characteristic of the extremely spacious and thoughtfully designed interiors. 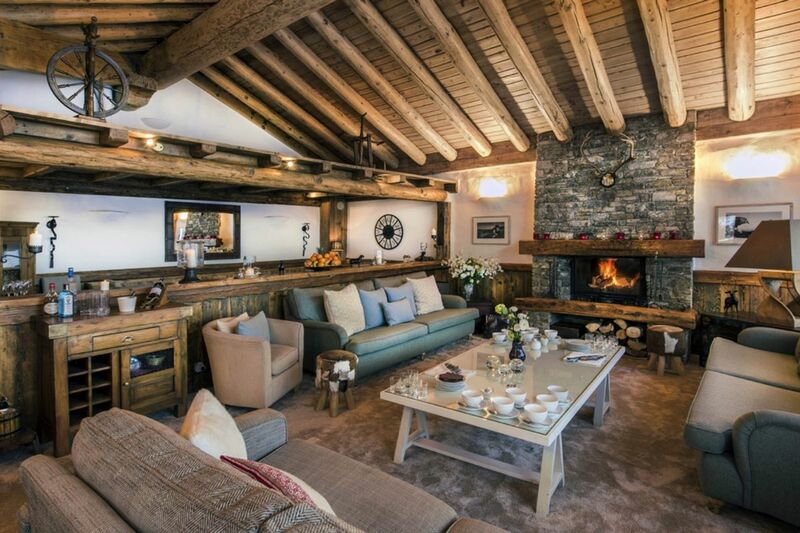 The comforting living room is emphasized with a large open log fire that exudes cosy warmth while the floor to ceiling windows capture the impressive views of the Manchet Valley and beyond.Chalet Mistral offers a comfortable accommodation for up to 14 guests in its seven well appointed en suite bedrooms. 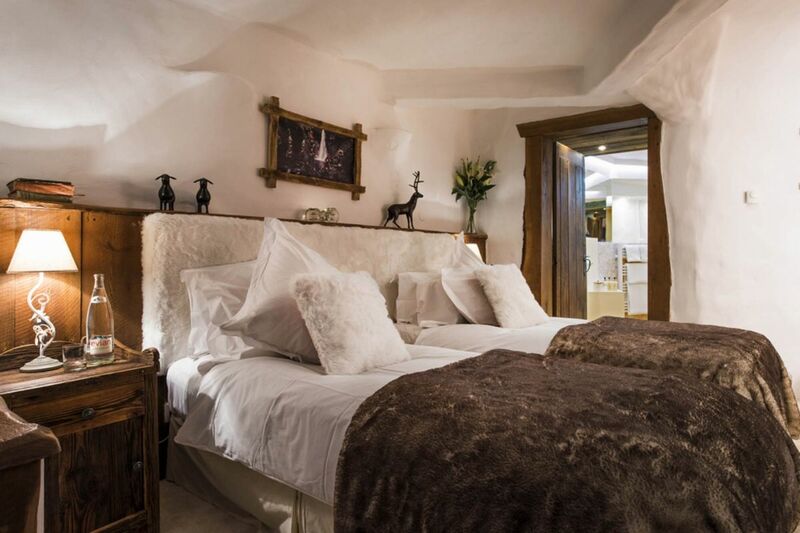 All the bedrooms are designed in a unique fashion that gives them an individual character. 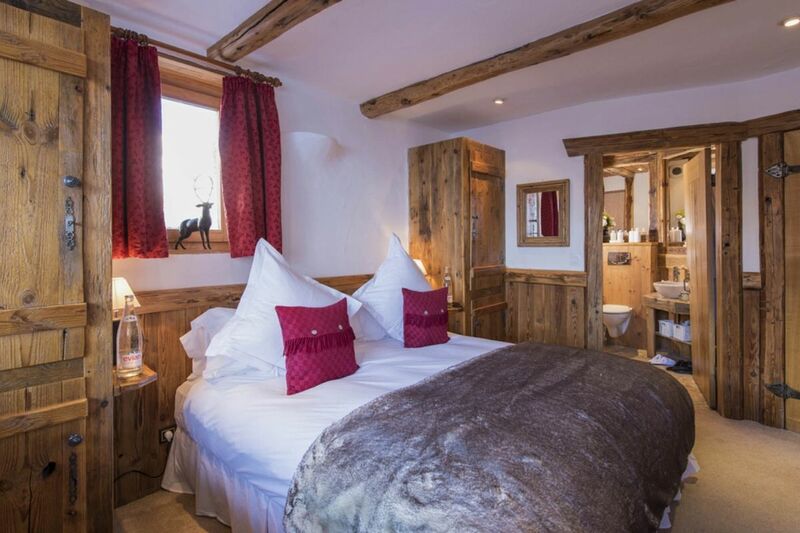 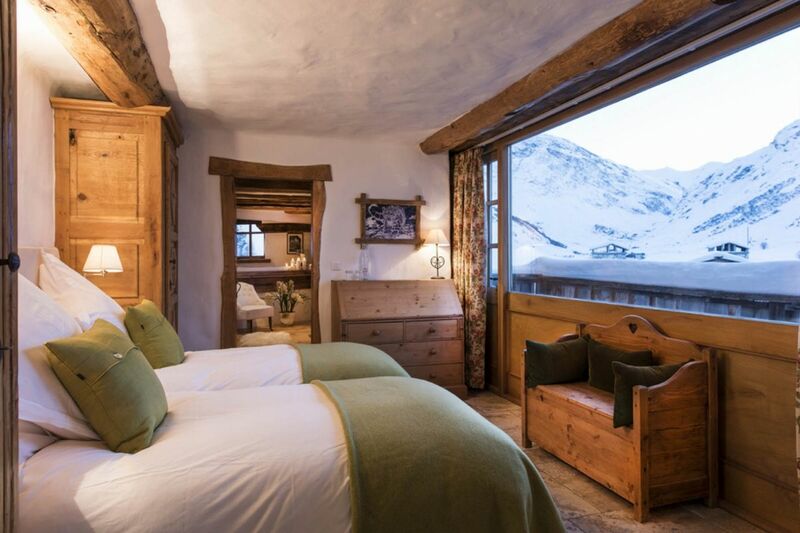 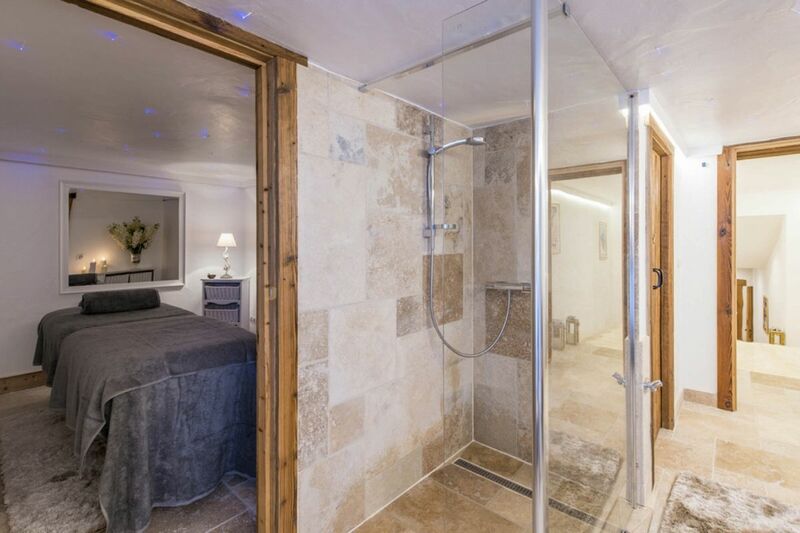 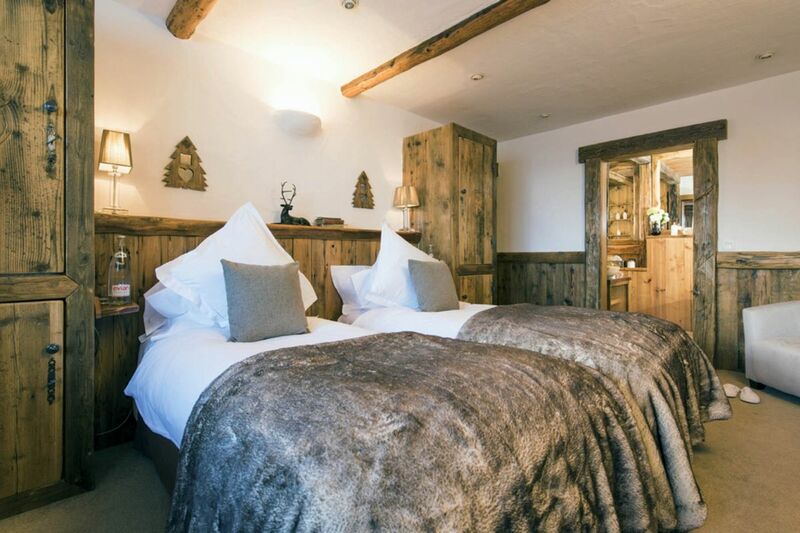 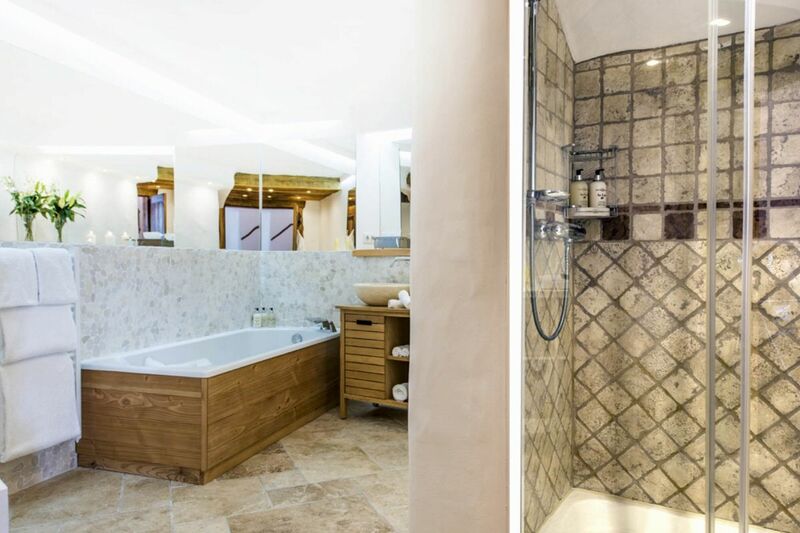 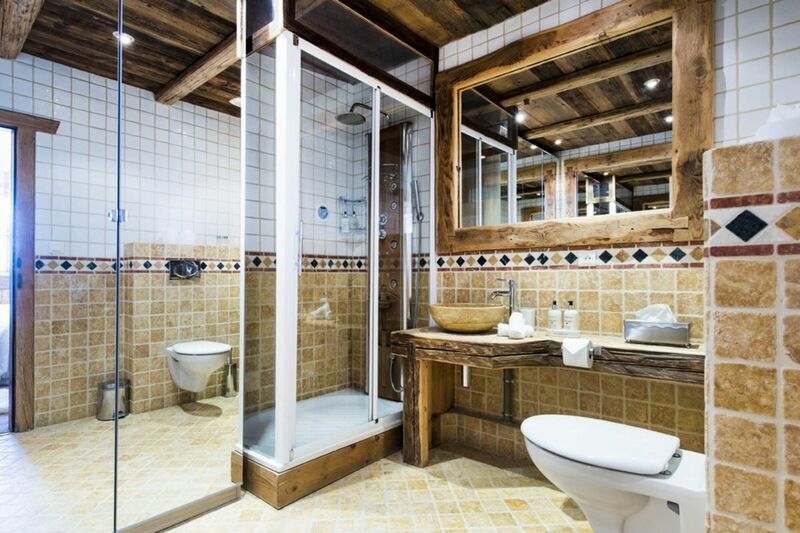 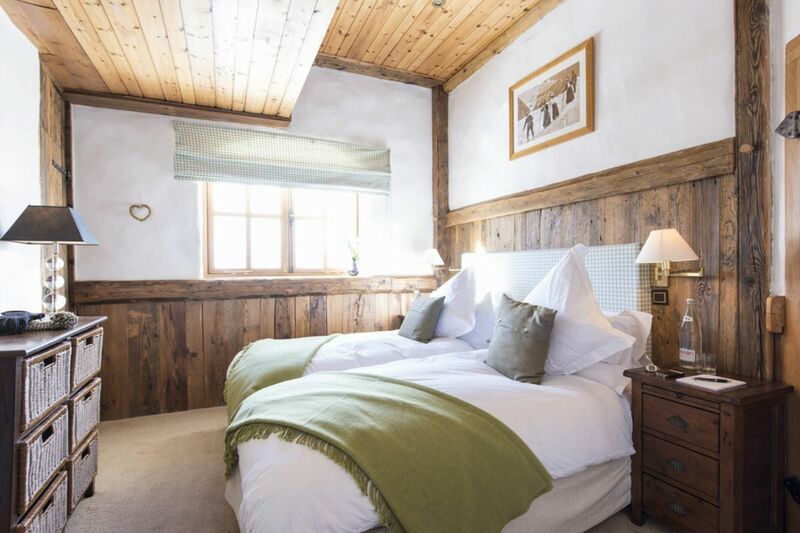 Every bedroom has en suite bathroom designed with Savoyard wood and Italian marble and also has access to a sunny south facing terrace, uninterrupted view of the mountains or a private balcony. 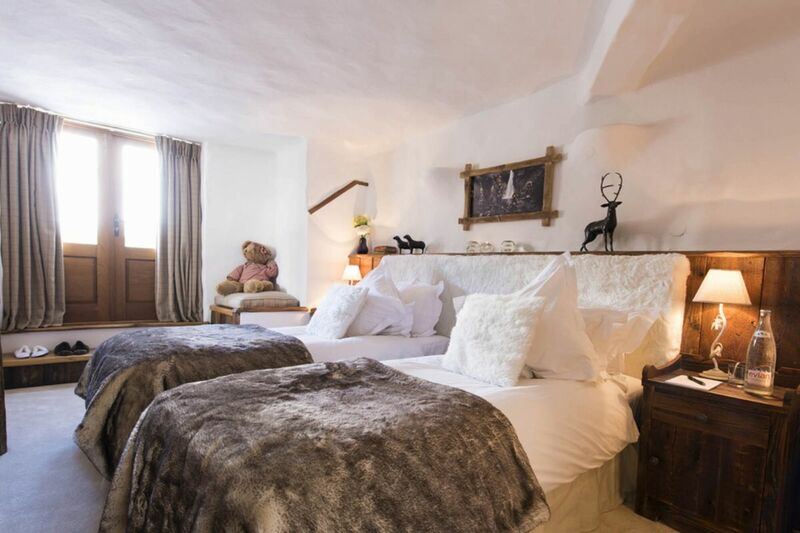 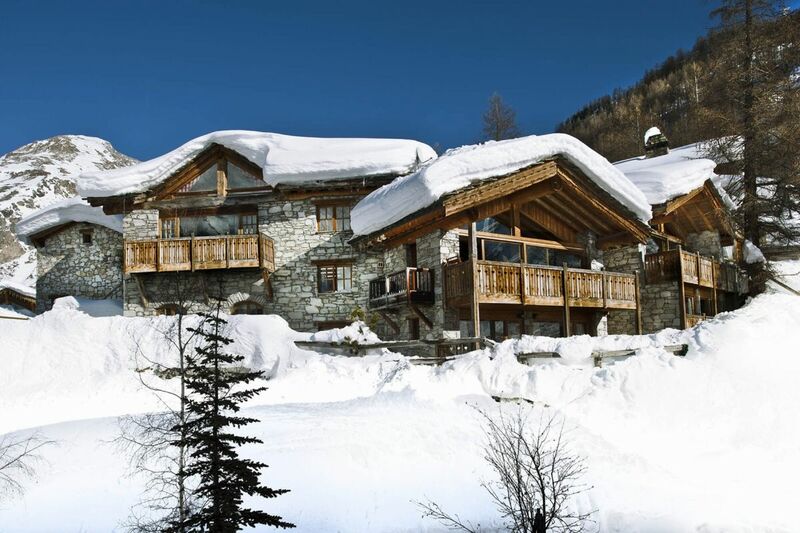 This luxury chalet is undoubtedly the perfect vacation hideaway for families with kids; there are infinite nooks and crannies where kids can play hide and seek. 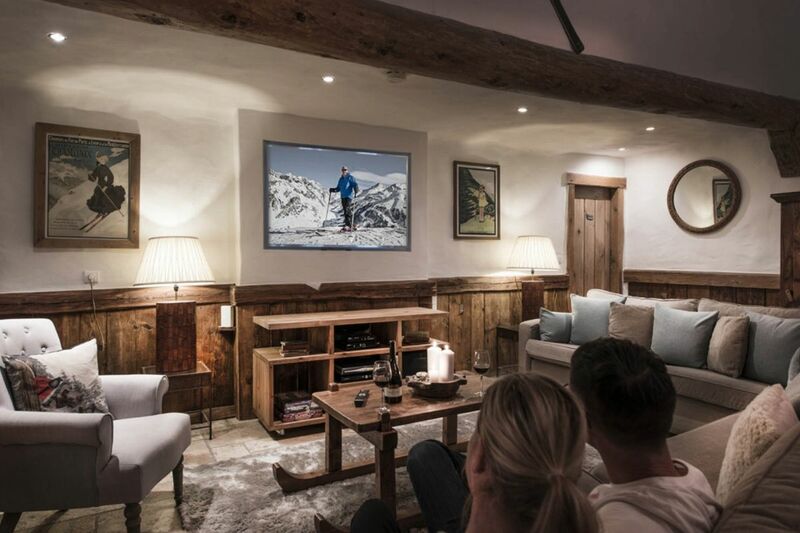 The munificently spaced TV room with satellite TV, DVD player and games will keep the kids occupied, moreover they can also explore the extensive outdoor space while enjoying snowball fights and sledging. 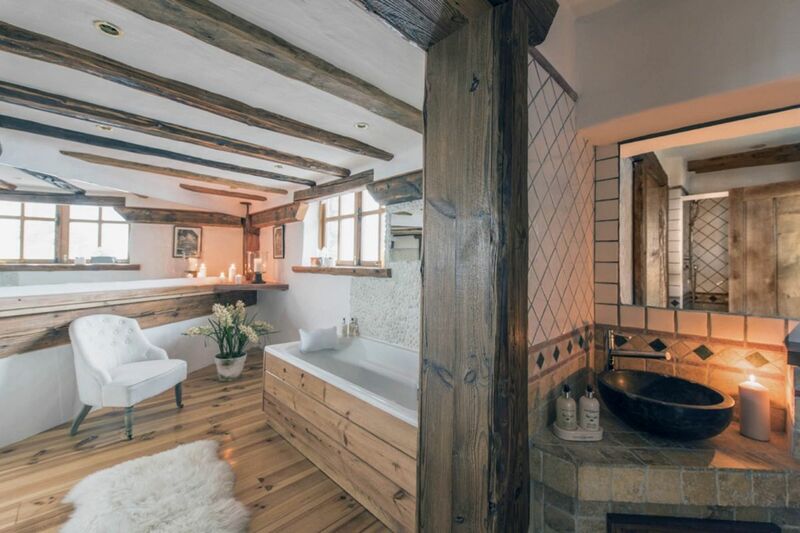 Chalet Mistral boasts first rate rejuvenating experience; after a tiring day on slopes you can relax your muscles in the hot bubble bath while enjoying the sunset with a glass of champagne. 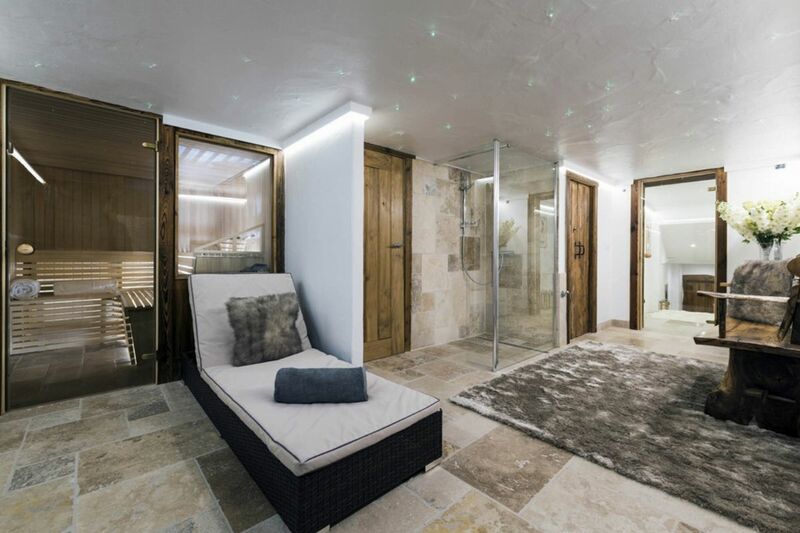 You can invigorate your senses by engaging our highly trained physiotherapists to give you a refreshing massage in one of our private massage rooms. 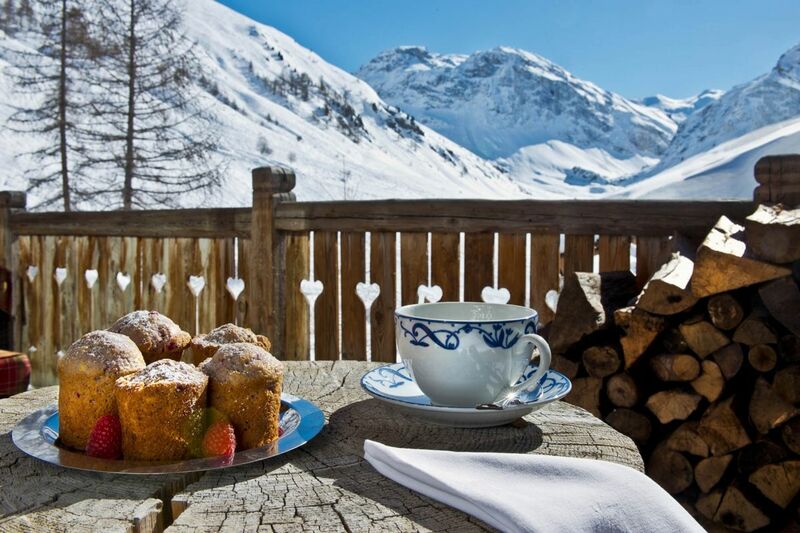 However to complement the perfect day, Chalet Mistral offers a delectable five course menu of culinary pleasures cooked by your very own private chef. 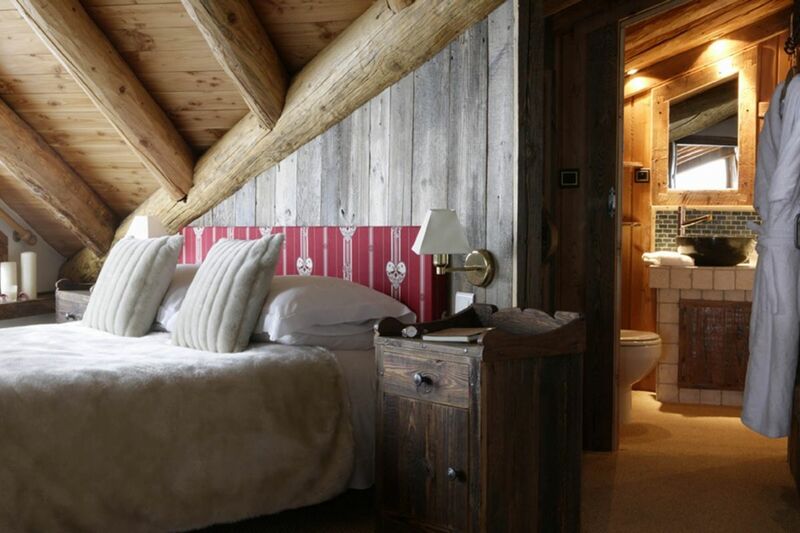 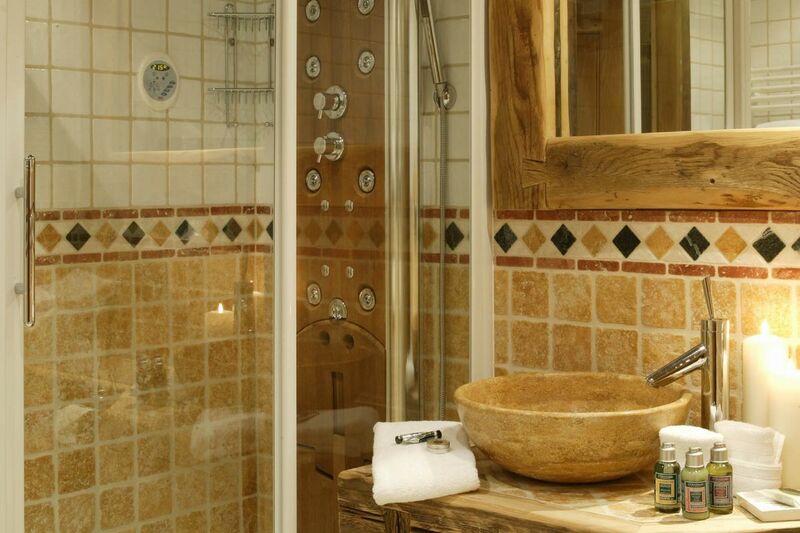 Chalet Mistral redefines luxury with its ultra luxurious accommodations, latest conveniences and preeminent services.